Equipment for the Coffee Industry. 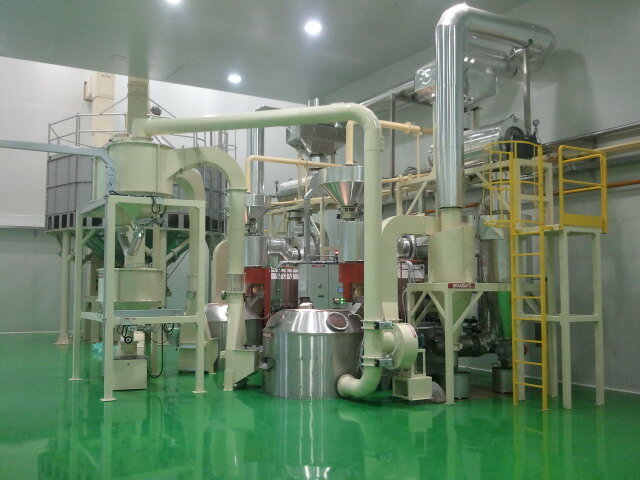 Brambati is also a leader with vast experience in manufacturing processing equipment for the Coffee Industry. 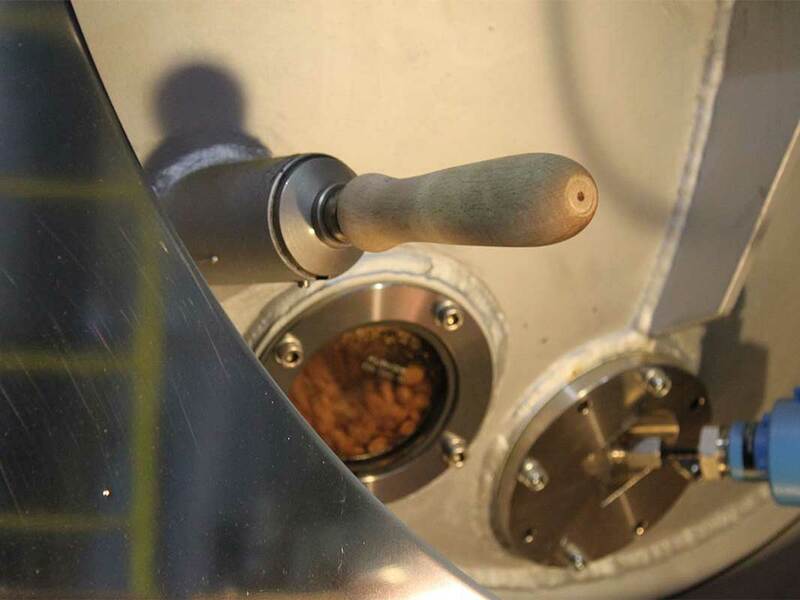 We can supply turn-keys plants for the coffee industry from the reception of green coffee, through to the feeding of packaging machines, with management systems for the different stages of cleaning, storage, weighing, blending, roasting, conveying (traditional mechanical transport or the new generation transport that uses high density at low-speed), grinding and degassing. Our Coffee Roasters range from small “shop style” roasters of 5-7,5kg/per batch (20kg/hour) to large scale roasters of 600kg/per batch (3000kg/hour). Our roasters can be built using traditional technology and design (KA or KAR Models), however, we also specialize in building roasters that are state of the art and include advanced technology and automation (BR models). 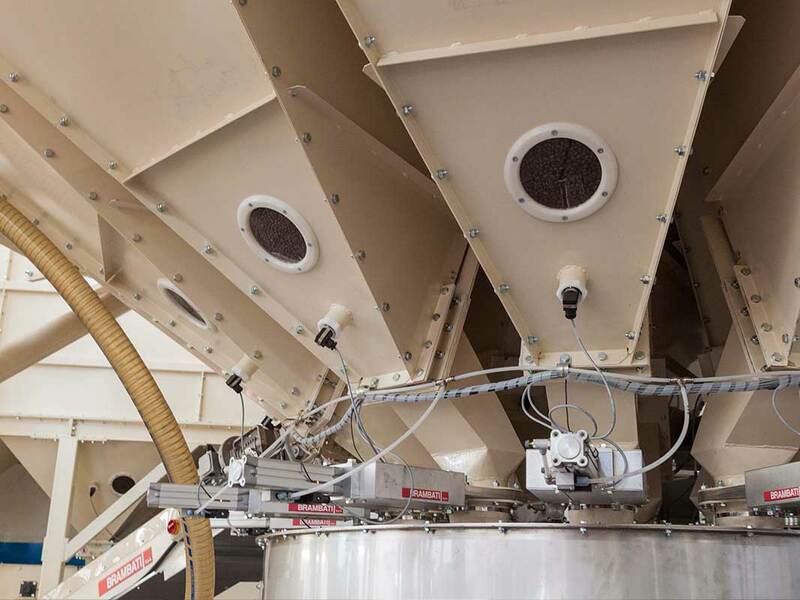 These fully automated roasters allow the customer complete control of the coffee roasting process, with the ability to adapt any roasting characteristics that the customer may require. 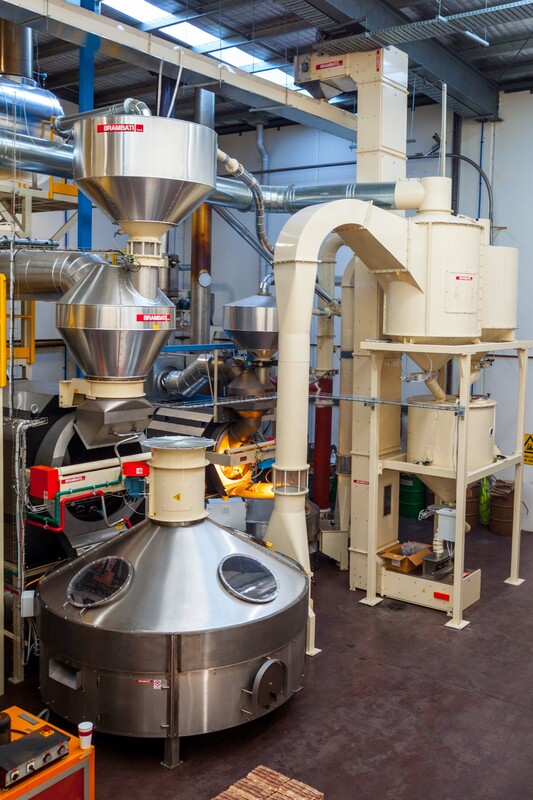 All of our roasters can be supplied with an after-burner (ECO model) for reducing emissions into the atmosphere and if necessary a catalytic converter. Our range of coffee equipment includes grinders of varying size and type, the traditional models producing from 100kg/h. to 2500kg/h. for Espresso, Moka and Filter coffee (KM fully automatic series and modular KL series), and our specially developed grinders for very fine coffee with outputs ranging from 50kg/h. to 1000kg/h. of Turkish or Greek coffee (KMT fully automatic series and KLT modular series). The modular KL series is available with 1 or different step grinding and with 200mm,600mm or 1000mm length rollers. These are suited to other industries as well that may require the grinding of spices and grains etc. 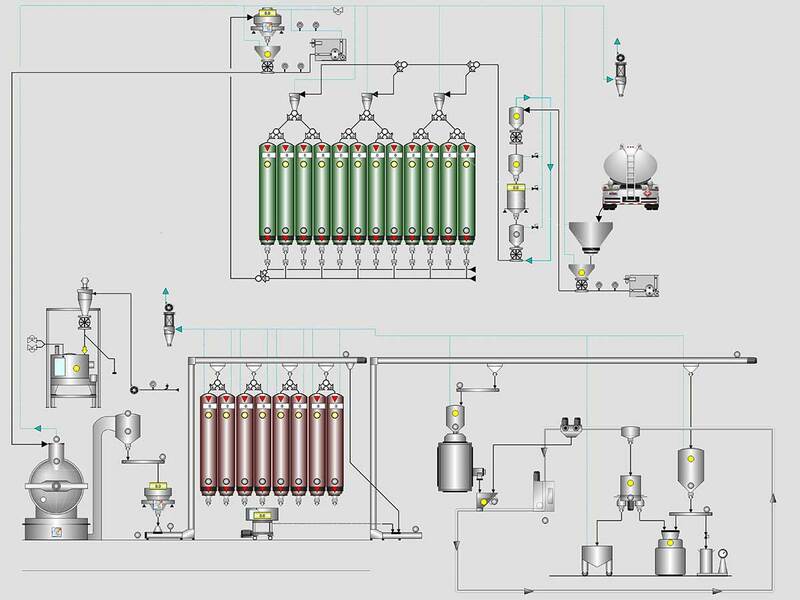 Brambati is a leader in supplying plant automation and control systems for all of our equipment with the ability to supply the entire technology required from control panels to customized hardware and software.